Parents! Get educated. 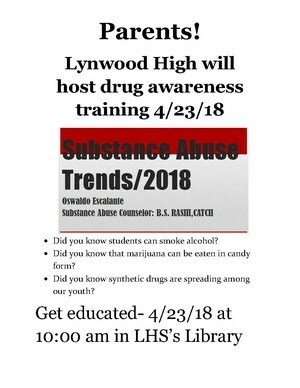 Drug awareness training. 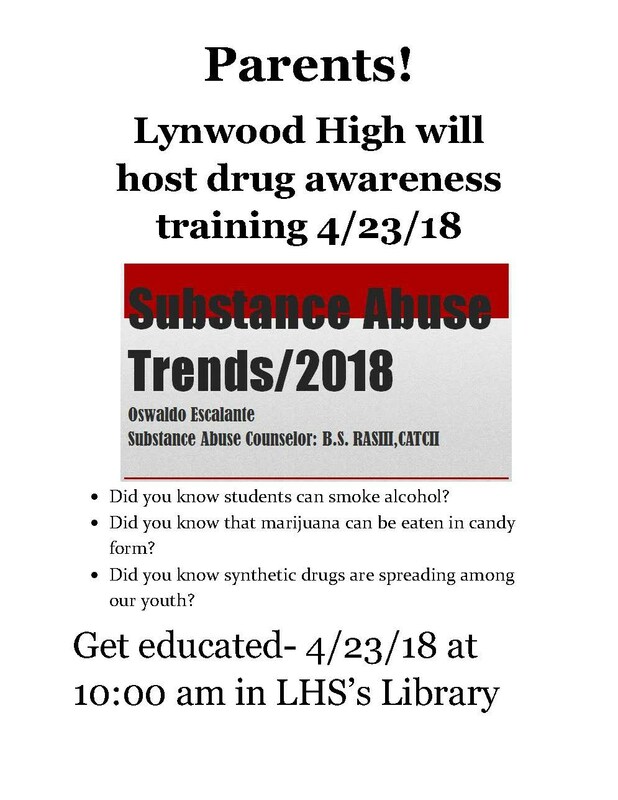 Lynwood High School © . All Rights Reserved.